Great location in gated community of Barrier Dunes, 2 BR/2 BA town home just a few steps to the beautiful waters of the Gulf of Mexico & sugar-white sands of the Cape. Home comes fully furnished and features low-maintenance vinyl plank flooring, screened in porch, private master suite, outdoor shower and a 10x16 downstairs storage room. Master suite has walk-in closet, double sinks on outside of bathroom, separate shower & garden tub. 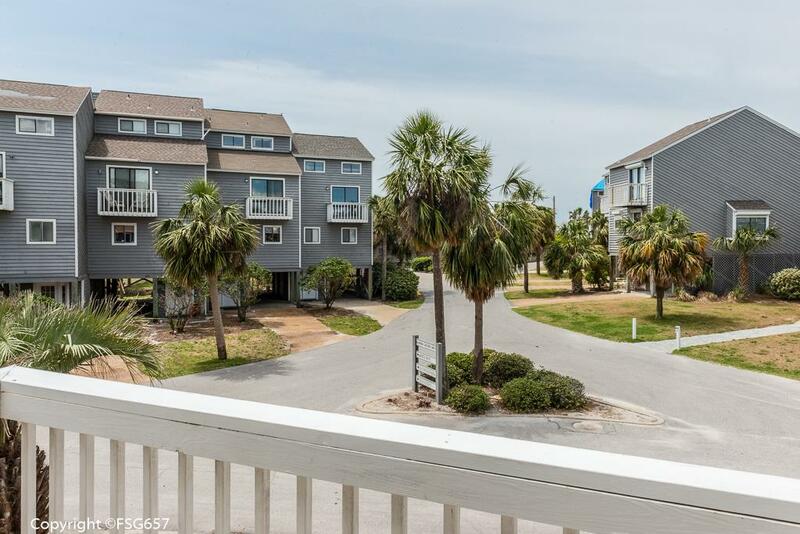 Barrier Dunes is a gated community with desirable amenities and is located just outside the State Park for boat launch & bay access.This unit would make a wonderful vacation retreat or rental. HOA dues include pest control, cable, sewer, door to door trash pick-up (3/week), insurance and maintenance on the common grounds. Start enjoying the beach life today!